Though UA Cossatot has the second lowest tuition in the state of Arkansas, many students do still need help paying for college. 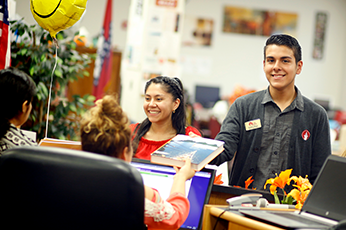 Assistance can be received from UA Cossatot Foundation scholarships, institutional scholarships, local scholarships, state scholarships and grants, and federal grants. Payment plan options are also provided for fall and spring terms. Complete a Free Application for Federal Student Aid (FAFSA) (UA Cossatot school code: 012432). Scholarships are a type of financial aid that do not need to be repaid. Scholarships are awarded on various criteria usually reflecting the requirements, values and purposes of the award donor. Scholarships can be based on merit, need, demographics, or career focus. The UA Cossatot Scholarship application deadline is April 1 every year. However, check back here for scholarships that may become available throughout the academic year. UA Cossatot is a veteran friendly college offering tuition waivers and support for those students who may be active, inactive, retired or a dependent of a military serviceman or woman. Current students can make a payment or set up a payment plan online via FACTS or Campus Connect. You can also pay at your campus business office window with cash, check, or debit card. Payment plans are not available for summer terms. 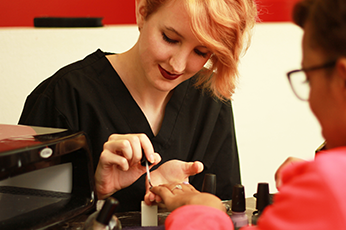 UA Cossatot’s tuition and fees will vary from online to in-class programs, as well as in-state or out-of-state residency status. Financial aid and scholarship disbursements are applied to a student’s account to cover their tuition, fees and books. Disbursements will not be made until admission documents are completely turned in and the verification process is complete. If a student’s financial aid awards exceed their charges, they will receive a refund check for the amount. Net Price Calculator is a tool that students can use to estimate their "net price" of attending UA Cossatot. Your "net price" of attending college is the total of your tuition, fees, books and supplies minus any scholarships and grants you might be eligible for.